Cabinet of Curiosities Show 61 – Elemental, my Dear Cabinet…..
All irregularities will be handled by the forces controlling each dimension. Transuranic heavy elements may not be used where there is life. Medium atomic weights are available: Gold, Lead, Copper, Jet, Diamond, Radium, Sapphire, Silver and Steel. 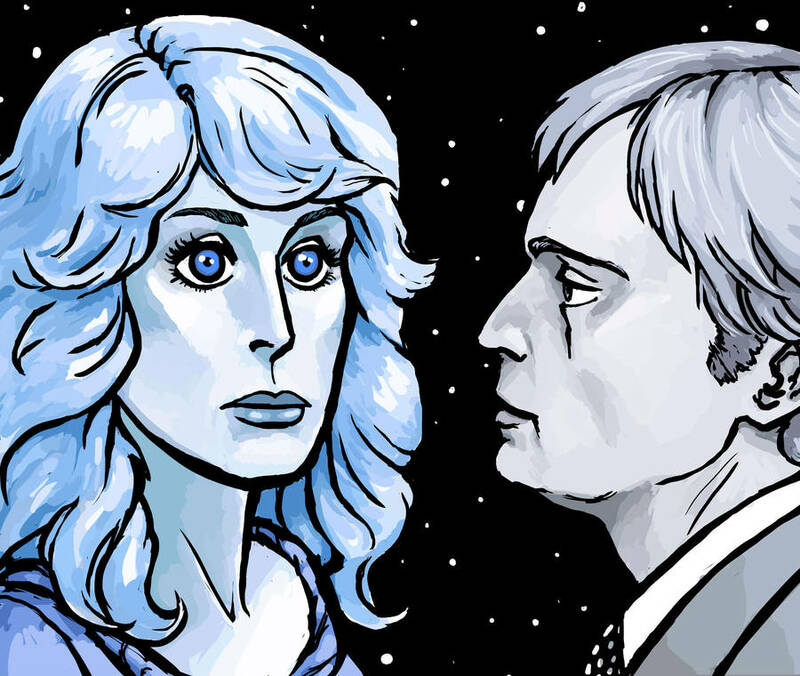 Sapphire and Steel have been assigned. At the time of writing, the Periodic table has 118 elements. extra points if you can shoehorn Barium in…. ← Cabinet of Curiosities Show 60 – Manflu! !